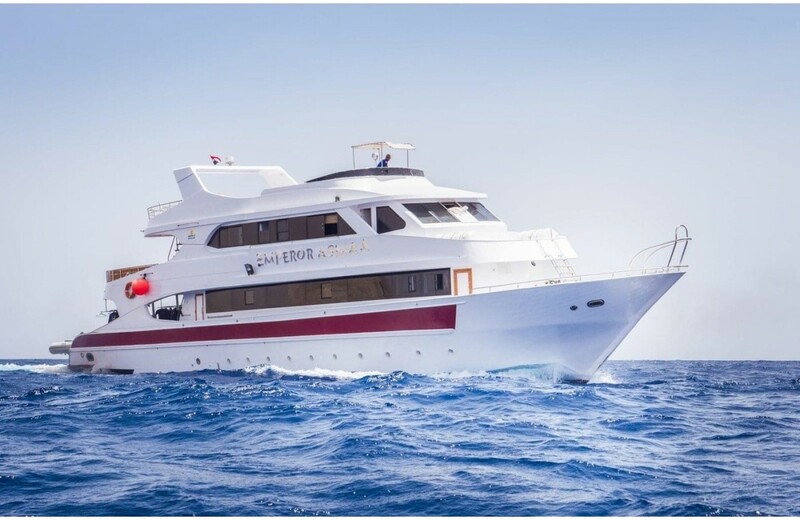 The Egyptian Red Sea is a fantastic place to enjoy a diving liveaboard trips, thanks to its rich history and its fascinating seabed. 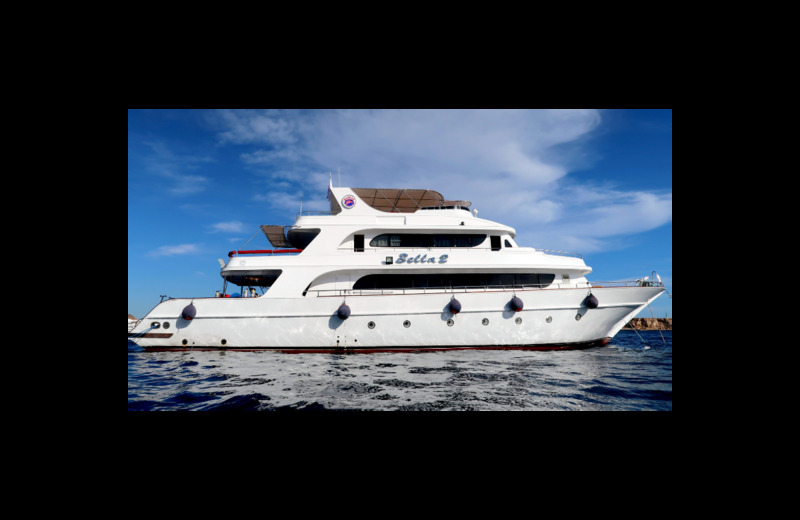 There are shipwrecks, big fish, sharks, mantas colorful corals and much more, often only accessible by marine vessels. 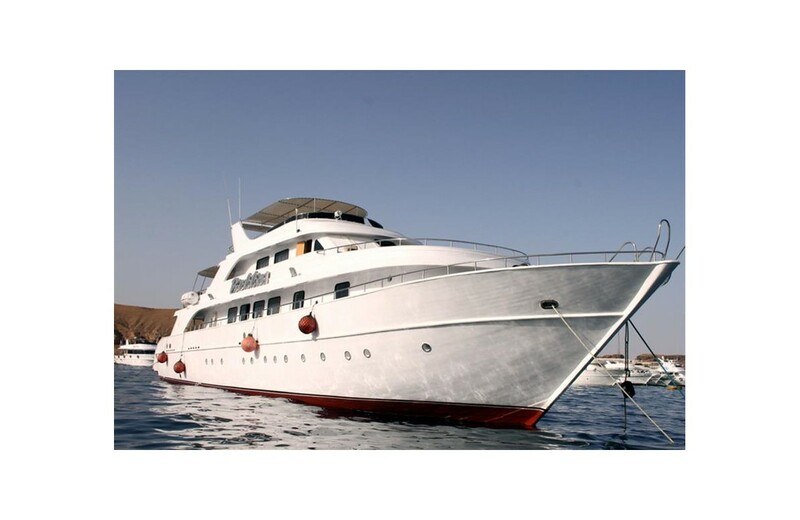 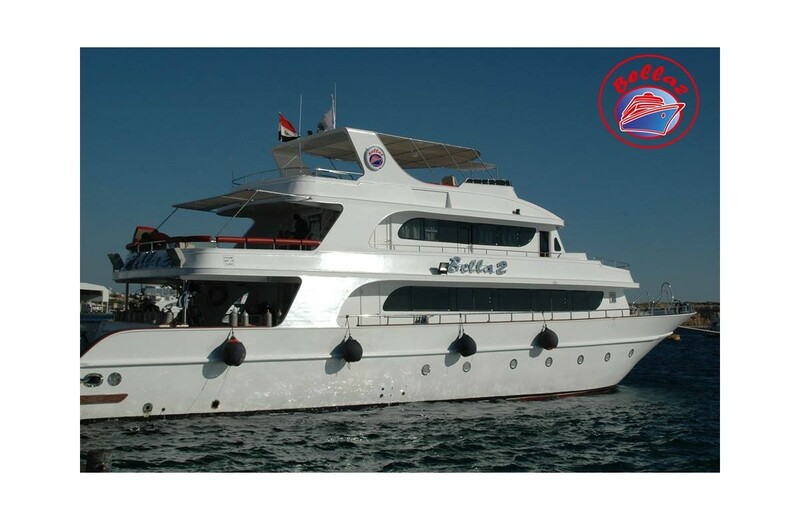 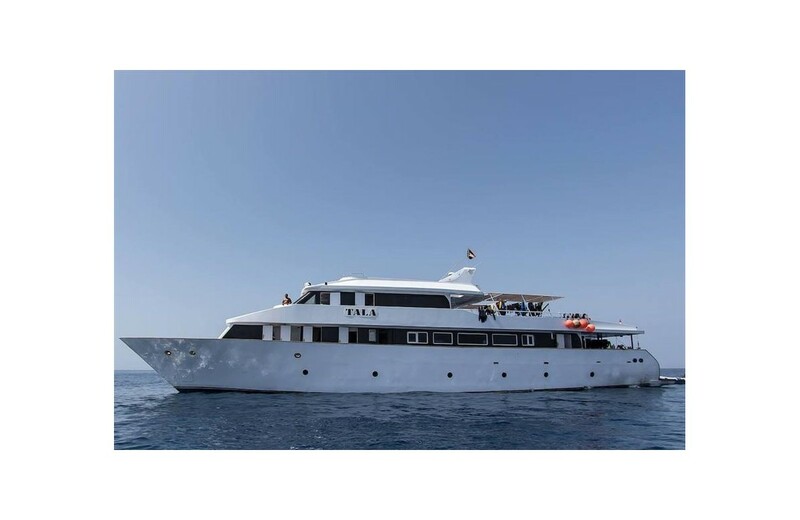 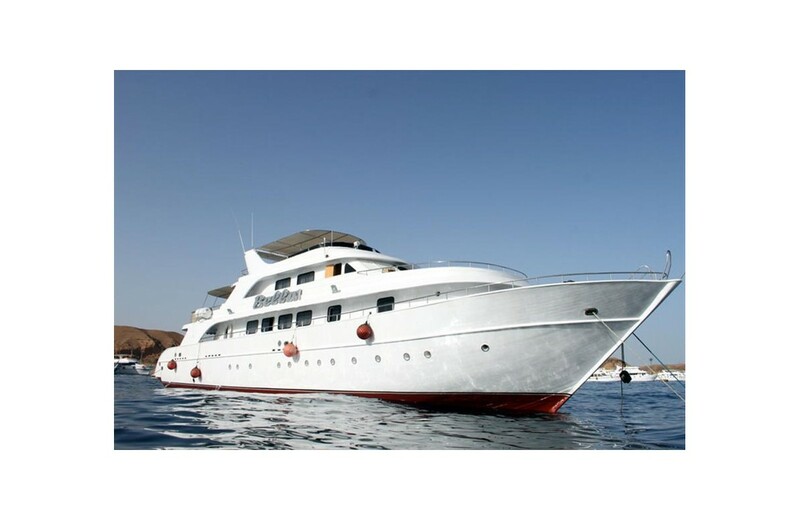 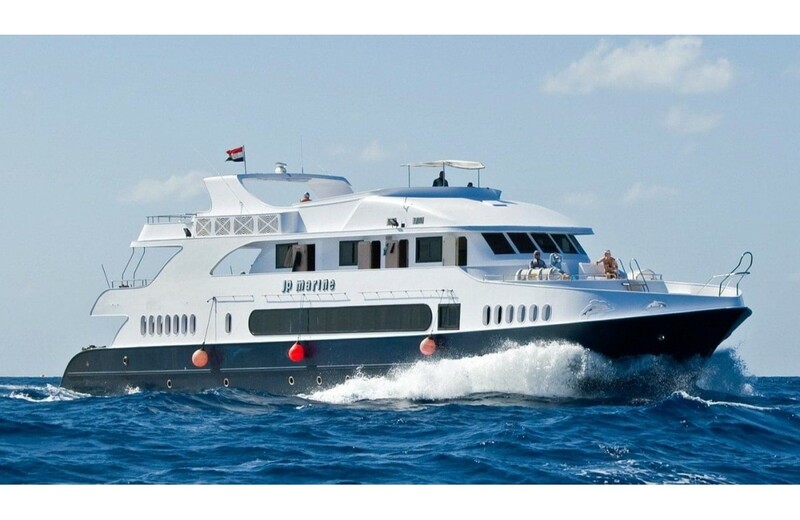 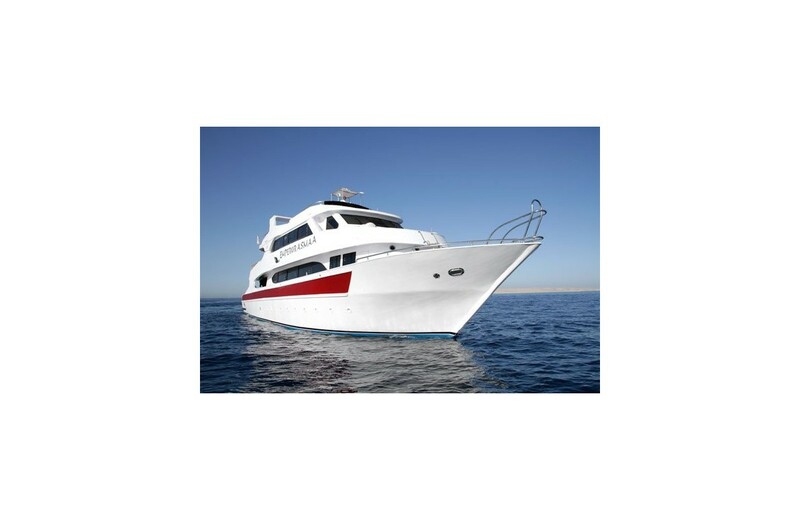 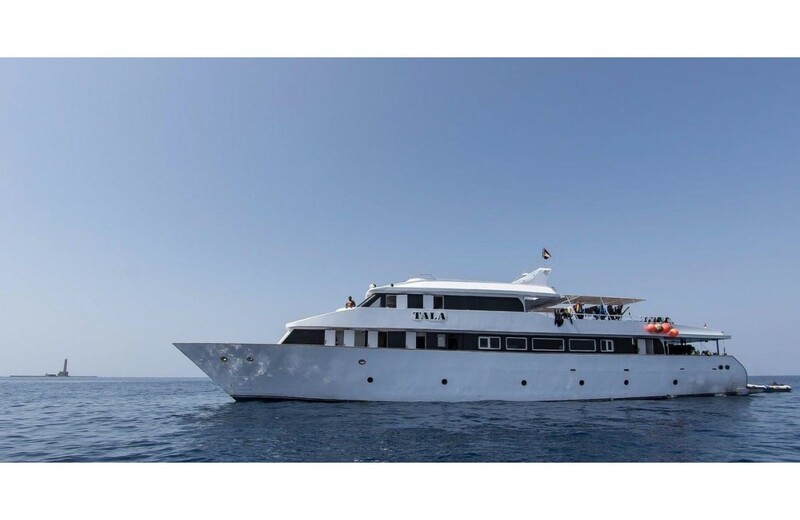 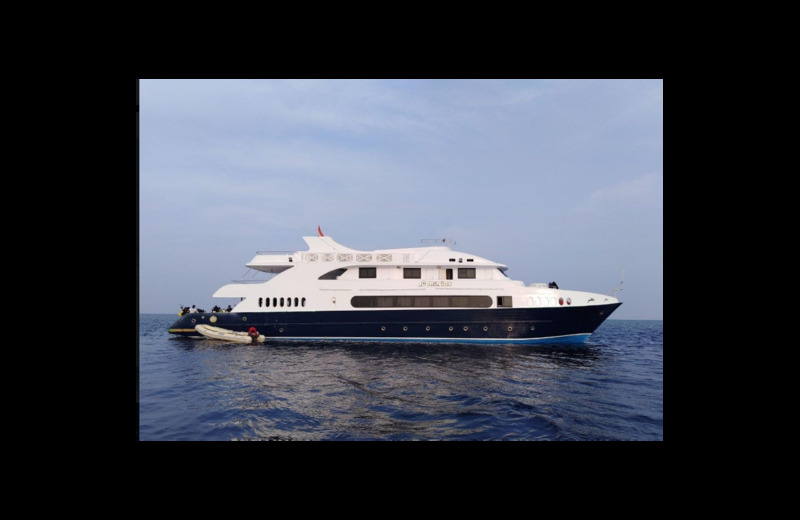 Our Red Sea diving cruises offer a wide variety of itineraries that will show you all that Egypt has to offer.